John Fierst, Librarian at the Clarke Historical Library, was recently interviewed by Michigan Radio's Stateside program about the blog, Michigan in Letters. 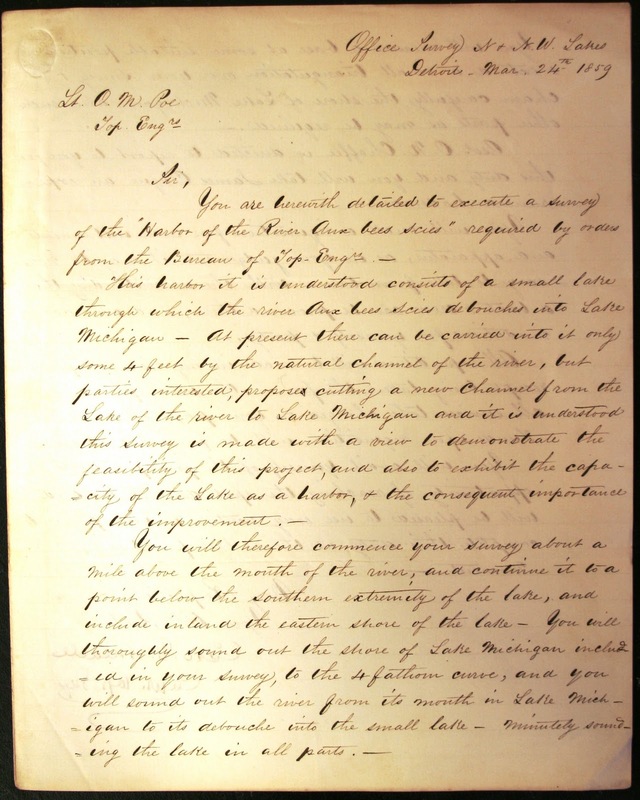 The Michigan in Letters blog, created by Fierst and CMU Libraries Documents on Demand Coordinator Susan Powers, is a means of highlighting the manuscript collections at the Clarke through the in-depth investigation of documents, one or two pages at a time. 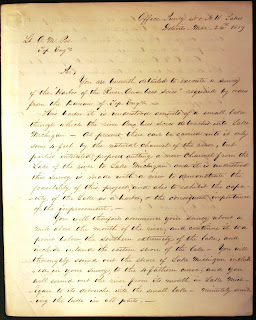 Some documents that have been featured on Michigan in Letters have concerned Orlando Poe, an officer in the Union Army during the Civil War who eventually became General Sherman's chief engineer. He later went on to engineer many Great Lakes lighthouses and the Poe Lock at the Soo Locks. Another set of documents featured contains excerpts of the diaries of Hannah Bingham, the wife of Baptist missionary Abel Bingham. In 1829, she, along with her husband and family, moved from New York to the Sault Ste. Marie area, where her husband had been stationed since the prior year. The Hannah Bingham diary excerpts are one topic discussed by John Fierst in this Stateside interview. In addition to this, Fierst discussed the nature of the site along with documents concerning Sarah Edmonds and Orlando Poe. 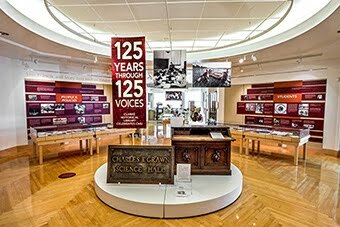 Michigan in Letters is just one of the many ways in which the staff of the Clarke Historical Library works to bring attention to our holdings and make Michigan history accessible to as broad an audience as possible.